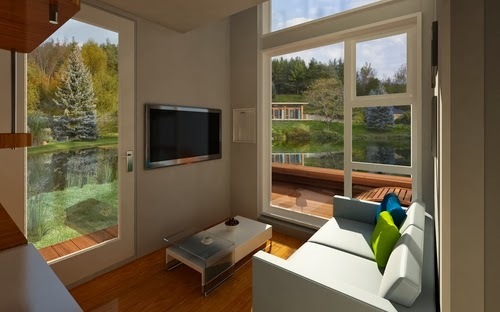 Nomad Micro Homes is the brain child of Canadian Ian Lorne Kent. 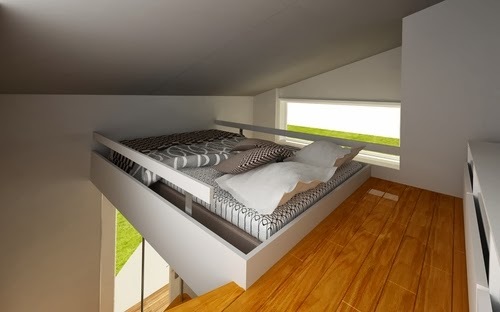 This House has a really small footprint that stands at 9.2m² (100 square feet). The list of features in this Micro House is quite extensive. Nothing new but it seems to include a lot of the best sustainability features out there. Kent is currently trying to raise the money he needs for production from Indiegogo. He is marketing the assembled house at under $30,000. 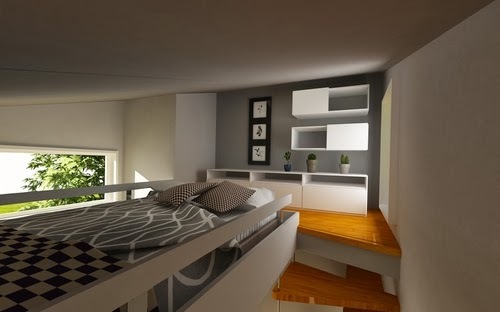 The Micro Home will include: Living Room and kitchen area, Shower and WC Room, Stairs, sleeping area, on the 1st floor. The article includes a video and images with more information. Right at the bottom we have added all the specs. If you like this article, have a look at our Architecture Micro Folder. After the Video have a look at the images and more information below. As you will see from the images below the house has windows on 3 of the 4 elevations. That will mean plenty of light and air circulation in the Rooms. 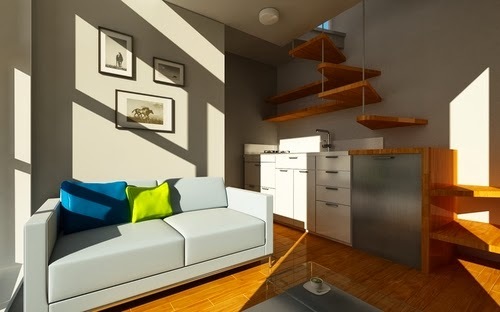 The space is ok, but careful planning must be adopted if you want to add a dining table and chairs for example. More ideas can come from some of our previous posts like: Picture and Mirror Table and Hanging Pick Chair or Foldable Furniture. Another image of the Living Area, a lovely airy and light space. As well as the links above check out our Furniture Space Saving Folder that will give you ideas on how to deal with small spaces without giving up basic comforts. A double bed is all you really need, right, no bedside cabinets but I think you can find alternatives for that. Had they made the front of the building just a bit higher they could have faced the bed in the opposite direction, allowing you to sit up in bed with a headboard. With a better choice if cabinets you can store all the clothes you need. We have to remember that in this type of house, compromises will have to be made and we definitely can't hoard. The box in the far left corner of the picture, seems to be a cupboard, have a look at the 1st Floor Plan (below), that would be the space above the WC. 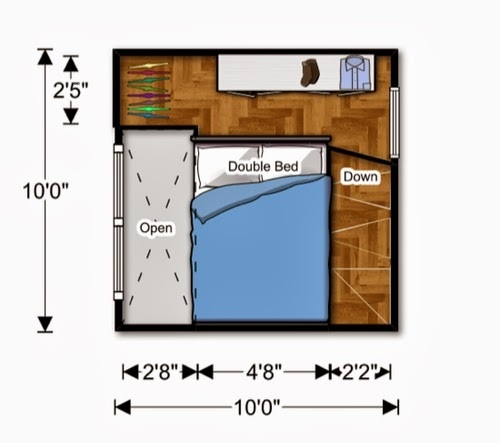 This drawing really brings home just how compact or small this place is, one positive is that it will not take long to clean. At the same time if you are not a neat person it would take very little to make it messy. As I said before as long as you are neat and tidy and you don't have a huge number of belongings, you should be able make this work quite well. 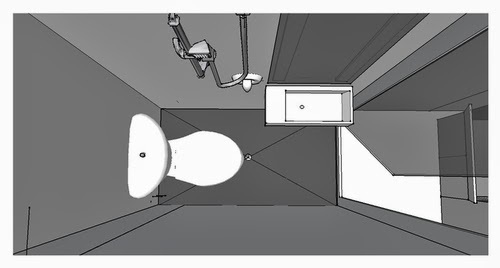 In my opinion this is probably the real downside to this small House as every time you take a shower you are practically washing the whole room, which sounds fine in theory, multitasking in action, right? Imagine if you then have to go and use the toilet after you or your partner has taken a shower and the toilet, the floor are dripping wet. 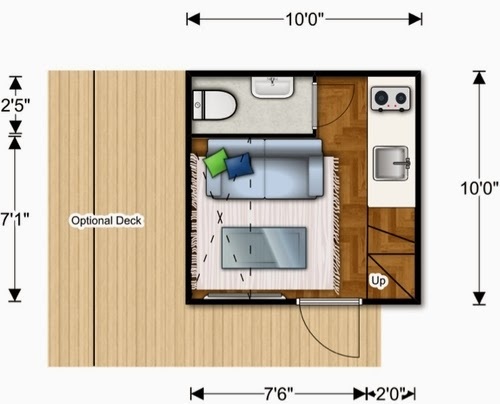 These Micro Houses are designed to be modular, that means that you can put them in rows, one next to the other as the images above suggest. The kit includes cabinets, stair, shelving, attic closet, laminate wood flooring, lighting and electrical outlets. It also includes stove, fridge, sink, faucet, shower, mirror, exhaust fan. The house is designed to accommodate Solar Power Panels, Waste Water Treatment and Rainwater Collection. 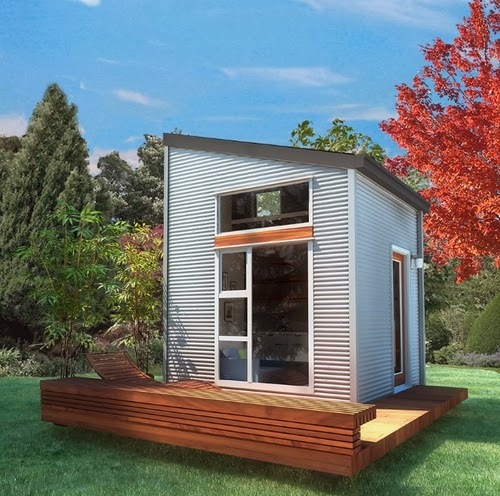 The Micro Home can be disassembled and taken to another location if wanted. 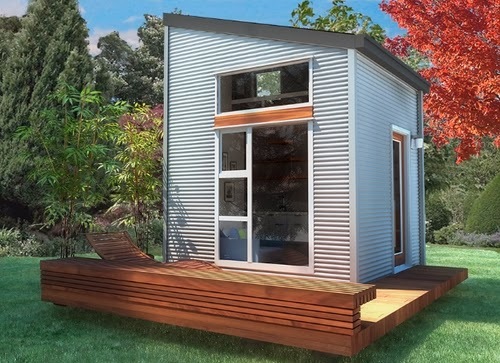 At the moment these Micro Homes are cheaper and accessible to a lot more people. One of the things that worry me is the possibility that once we get used to the reduction in space they will increase in price making then just as unaffordable as housing is at the moment. 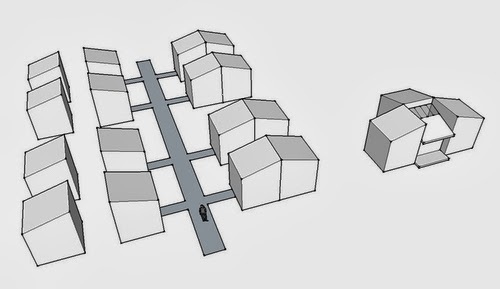 Second point is that large cities around the world are projected to expand vertically, with higher and higher buildings and not horizontally as these houses would have to be built. These houses would fit better in rural areas or as gap fillers in large cities. The last point is, if there were one or two of you and you were going on holiday, spending 1 or 2 weeks in Micro House, I think would be quite nice, but would you feel the same way if you had to live in them for a few years?